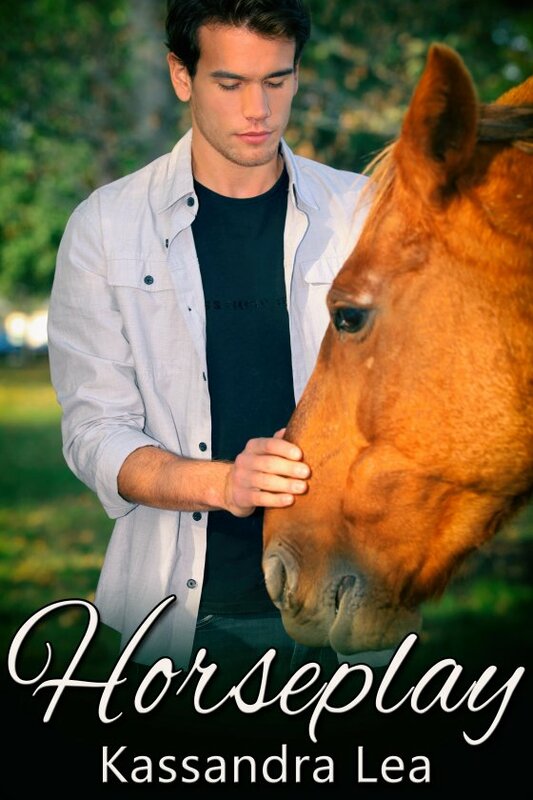 Horseplay by Kassandra Lea is now available! Derrick Landers has a strong attraction to his riding instructor, Seth Winnow. But is pursuing the May/December romance worth risking his riding career? Seth is winding down for the day when there’s a knock at his door. It’s Derrick, soaked, shivering, and in need of assistance. He spends enough time with Derrick in the riding ring, mesmerized by the movement of his hips. Maybe there really is something to the whole teacher/student fantasy?